Young Waters have a refreshing, completely natural sound. The five piece have an organic approach, allowing each song to fall into its right place. 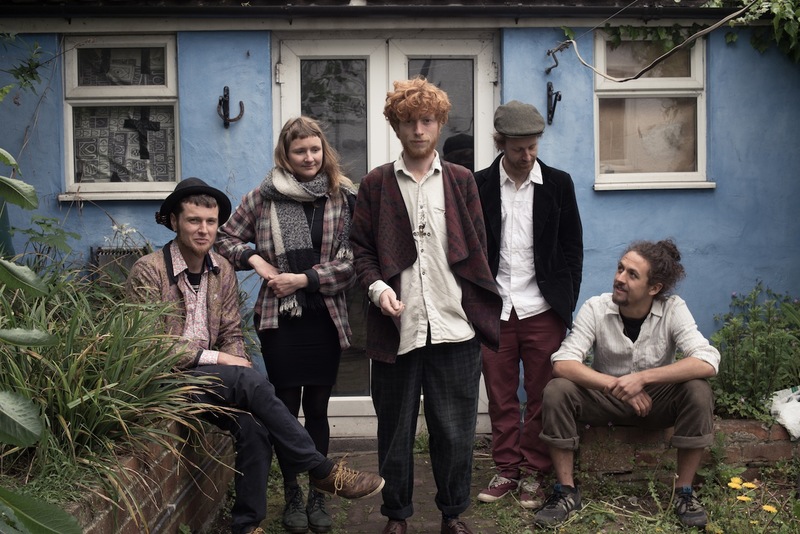 Winning Bath Folk Festival’s New Shoots competition, the band are worth comparing to innovators such as Incredible String Band and Pentangle, alongside newcomers like Fleet Foxes and even composers such as Philip Glass. The band's self-titled album will be released on September 28th, following hectic recording sessions; six tracks from the album were recorded in one day at the legendary Real World Studios, and the other two were recorded in Norton St Philip Church. We're able to share new song 'Swimming Pool', a beautiful offering that is pastoral of arrangement and dexterous of lyric. The production is crisp, fresh, while the resulting visuals build on the inherent mystery of the songwriting itself.